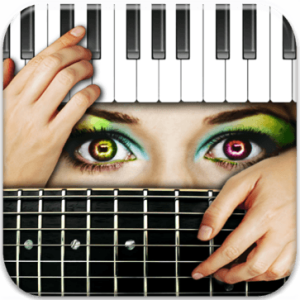 A new update for Chords Maestro, an easy app for learning chords on 7 musical instruments, is now available on iOS AppStore. Neonway, a German app developing company, released the new update of this music app on Feb.5, 2017. 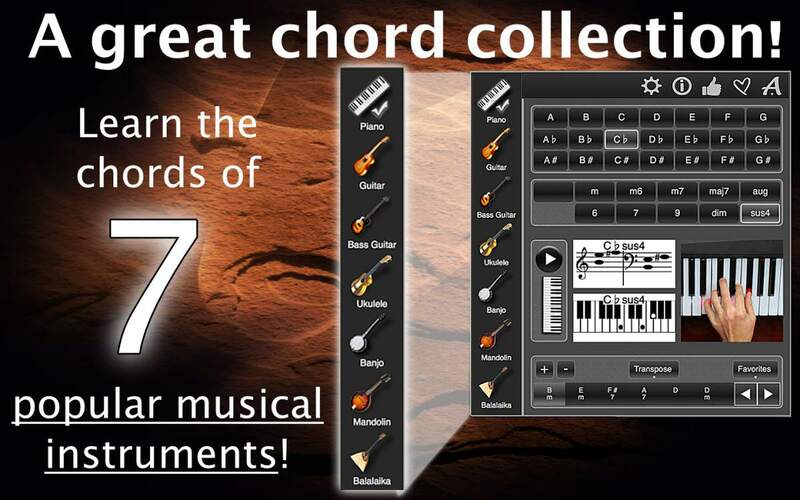 Chords Maestro helps hobby musicians learn the chords of 7 different musical instruments as well as improve their music-reading skills. Learning to play an instrument can be challenging. Chords Maestro helps the users figure out the right chords for music on the instrument of their choice. The app displays the chords selected by users as chord diagrams or music notes, and shows the correct finger positions for each chord on the instrument selected by the users. More advanced hobby musicians can use this app to create chord sequences for their instrumental pieces, and explore different instruments. Chords Maestro is available on iOS AppStore for $6.99. It is also available on Mac AppStore, Google Play and Amazon AppStore. This app was developed by Neonway, a German app developing company founded in 2009. Please visit the Neonway website https://neonway.org/chordsmaestro/ for more information about Chords Maestro, or check out our YouTube video for this app: https://youtu.be/oRAE_6QNGKU?list=PLuaVbnfoG3qcuTr_CSz1B1nXRwGzs0S_L. There is also a free version of this app, Chords Maestro Free https://neonway.org/chordsmaestrofree/.